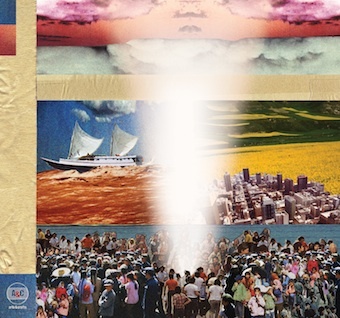 “World Sick,” the first track from Broken Social Scene’s forthcoming Forgiveness Rock Record, hit today with the usual aplomb of a track from the Canadian indie rock supergroup. The influence of producer John McEntire — you know, the post-rock god — shines through in the nearly-seven-minute opus. While “World Sick” doesn’t exhibit all of the pop sensibilities Broken Social Scene has come to be known for, it does show the group’s penchant for that elusive expansive sound: It is in this that the track holds the most glimmer, and you can imagine that McEntire was either chosen distinctly for this purpose, or he has imparted some of his years of wisdom on the group in their songwriting. 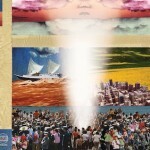 Check out the track at the official Broken Social Scene site, brokensocialscene.ca.